Long rows of quaint historic storefronts mixed in with hole-in-the-wall hipster hangouts makes Northampton the quintessential New England college town. 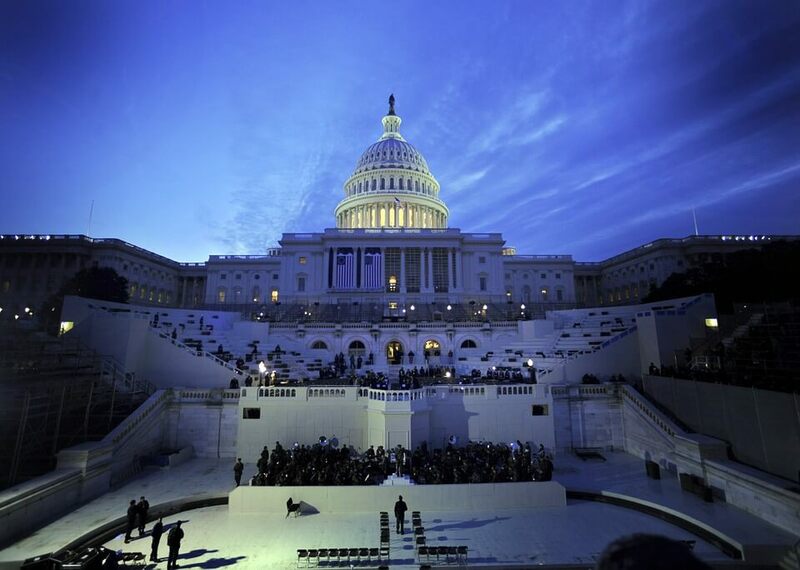 But Northampton offers more than just a quick stop on your college tour. Spend a day walking the winding streets and you’ll find you have plenty to do, without even stepping foot on Smith College’s campus (yet). Consider this your guide for spending a perfect 24 hours in Northampton. The early morning hours make for the perfect time to grab a hearty breakfast. Skip the overpriced brunch offerings like avocado toast or some skinny plant-based breakfast burrito and head over to Bluebonnet, where they will fill you up with some reliable breakfast basics. If you have a sweet tooth, start your day with their apple pancakes—called that for their generous apple filling—topped with a big pat of butter. Want something savory? Indulge in one of their egg sandwiches, oozing with melted cheese and stuffed with crunchy bacon. At 7 a.m., you need some coffee—or else you’ll start to look like some of the sleepless zombies walking around Smith during finals week. Head over to Haymarket to get your caffeine fix. 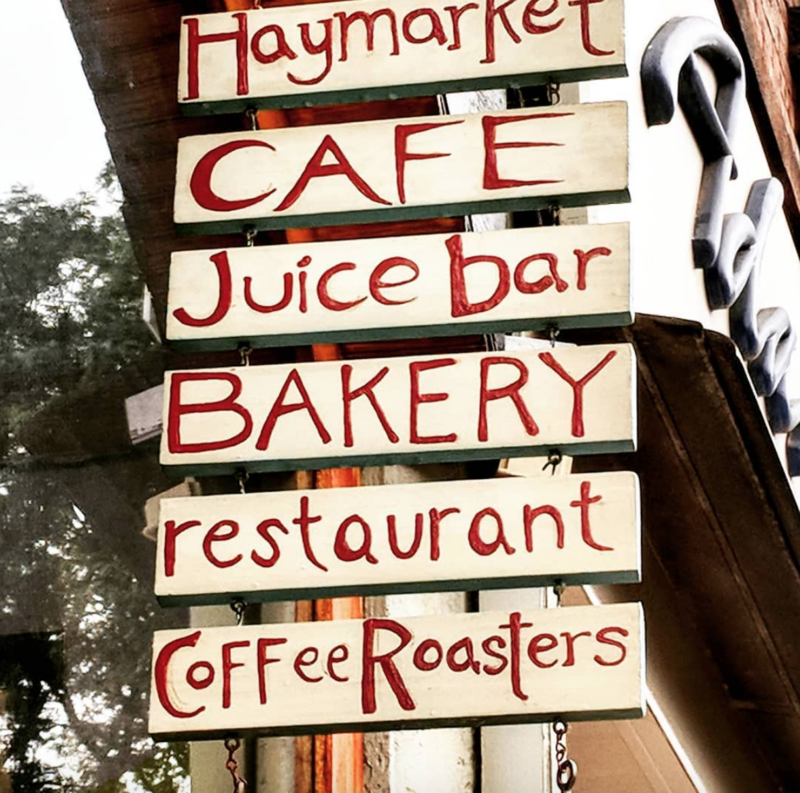 Haymarket sells coffee from different sources for all you coffee buffs, but it also serves teas, smoothies, and desserts for those that can’t tell a Columbian roast from a Cubano. Check out their pear frangipane tarts or espresso cream puffs for a sweet morning treat. If you want to sit back and spend time just observing the town you’ll spend your day in—watching the small shops open, the bleary-eyed go into coffee shops and the sun spill out over the street—go to Pulaski Park. Take a seat on the large, grassy quad or snag a bench for some people-watching. 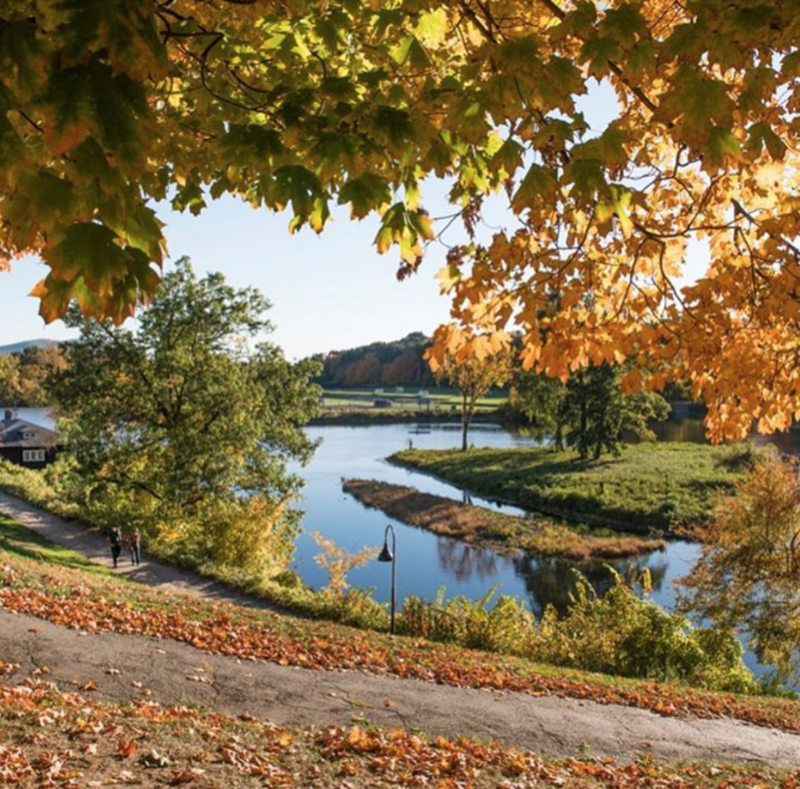 Sitting between the Academy of Music and a dense stretch of shops, the park makes for an idyllic respite from the rush of the morning, where you can watch Northampton wake up as you do, too. A busy day spent in a town demands at least a little green. When you need a break, head up to Smith College to go to the Botanic Gardens. 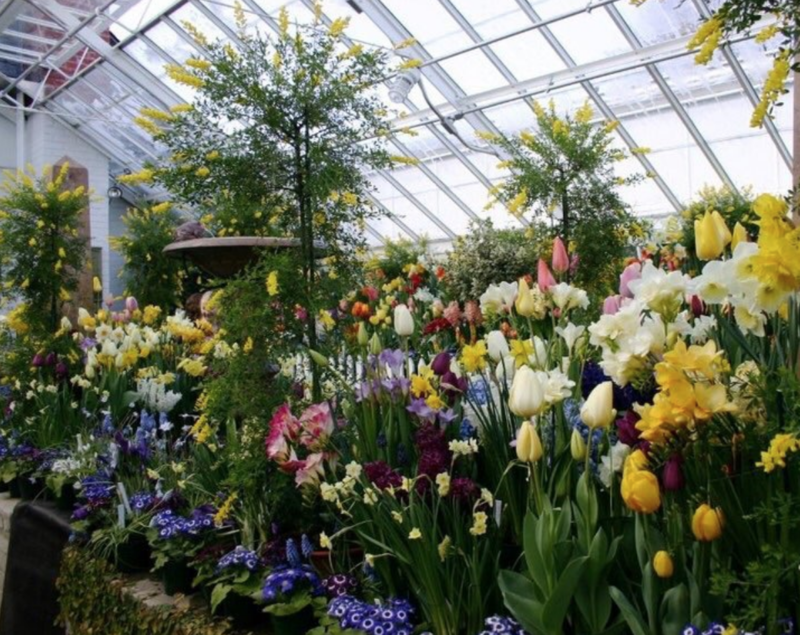 The whole campus itself is a Botanic Garden—look closely at the trees, and you’ll see a label with their names—but you should definitely check out the Lyman Conservatory, which boasts over 3,000 species of plants. If you go during the fall, make sure to check out Chrysanthemum Show, which displays the flowers in bright ribbons flowing down the walls of the greenhouse. Who knows? Maybe you’ll even get some ideas for your own personal garden. If you spent your childhood reading The Very Hungry Caterpillar, you need to go to this museum. It’s worth the short 20-min drive out of Northhampton. Created by Eric and Barbara Carle, The Eric Carle Museum preserves and exhibits picture books from around the world. Revisit your childhood by going to The Very Hungry Caterpillar Turns 50 exhibit, which features some of the book’s original art and a new biography about Carle’s life and career. While you’re there, check out some of the other roving exhibits. Learn about some of the latest innovations in children’s picture books with the exhibition All: A Look into LGBTQ Representation in Picture Books, and see what your little cousins are reading. From all the bookstores in Northampton you probably guessed that the town has a robust literary scene. If you want to do more than grab the latest titles and see what inspired some American classics, Northampton is the place for you. 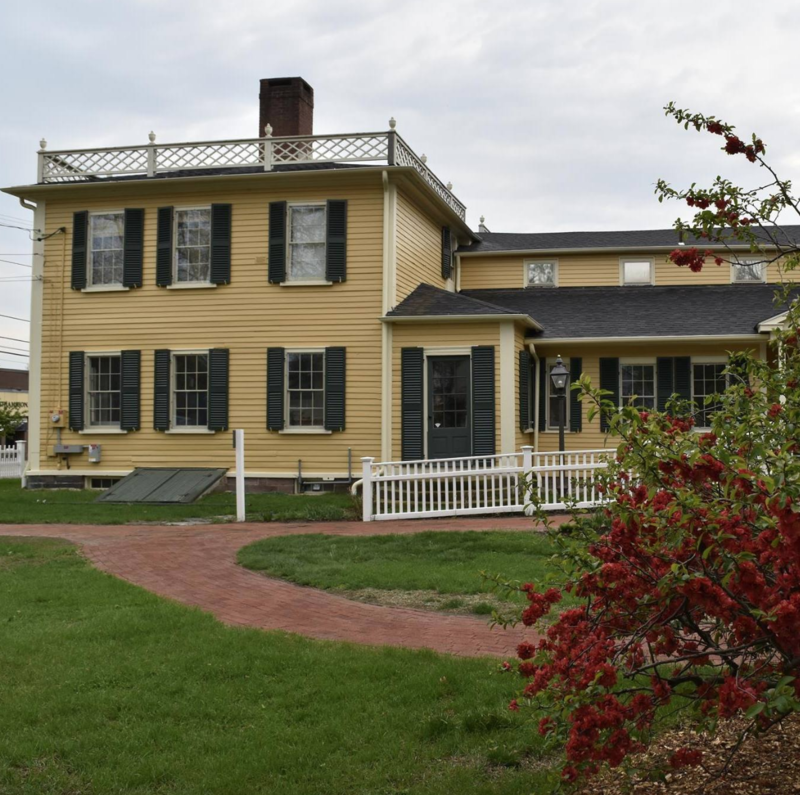 The Emily Dickinson Museum, a 20-min drive out of Northhampton, includes the writer’s house and helps illustrate aspects of the reclusive writer’s life, so you can really put yourself in her shoes and see exactly what helped form a literary great. If you like planning ahead, try and go on an event day- the house often hosts contemporary writers and poets, including Ocean Vuong, Shayla Lawson and the AstroPoets. After a long, busy morning, you need a satisfying lunch. 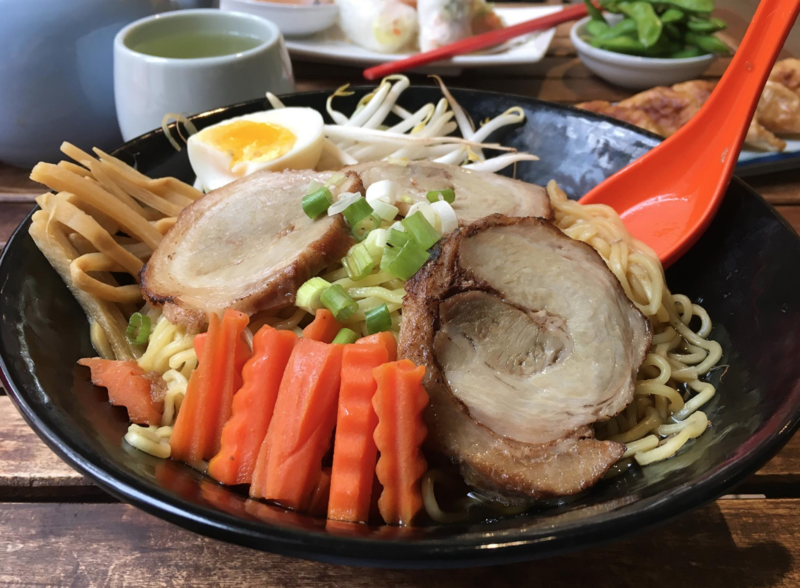 Head over to Noodles for some fresh, healthy noodle soups to give your day a second wind. “I’m kind of basic…I really enjoy their chicken noodle soup and their Thai iced tea,” Smith College sophomore Giovanna Sabini-Leite said. She also recommended their gyoza and miso soup. A bowl of noodle soup after spending the morning in the crisp New England weather—or after walking to class all day in the cold—makes for the ultimate cozy meal. After lunch, you probably want a hot drink to keep you fueled for exploring. 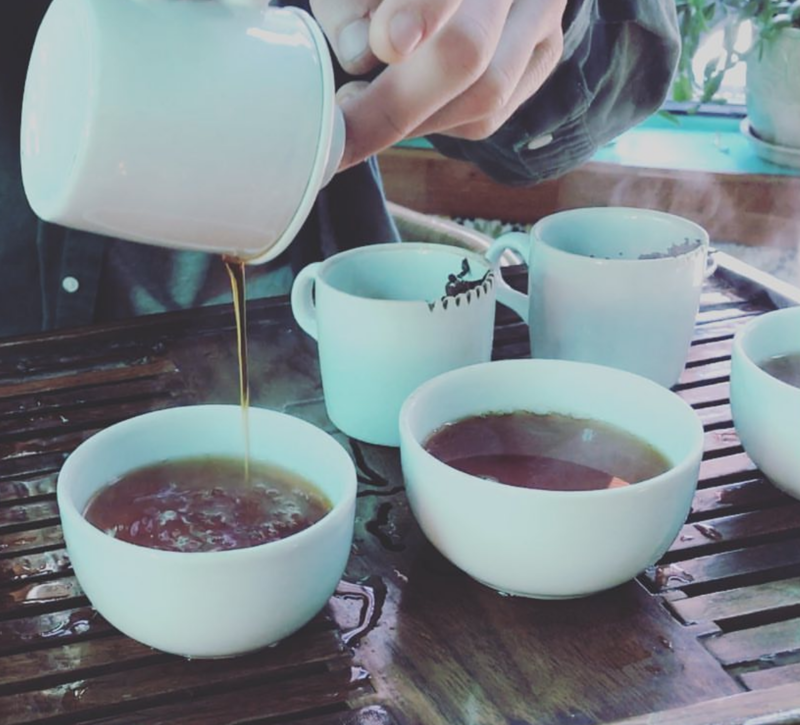 The hip and aesthetic af Dobra Tea has you covered. While many people stick to their Chai or Moroccan Mint Tea, a hot, strong cup of matcha tea could help you make it through your busy day. Take your drink for here and lounge in the Moroccan-inspired space. Pro-tip: This spot makes for a great Instagram background. You can’t complete your trip to Northampton without a little window-shopping, and Thornes provides the perfect atmosphere to do just that. 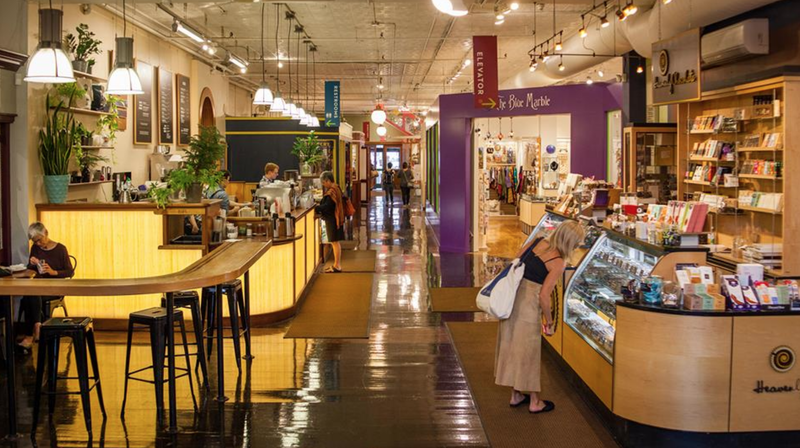 Boasting boutiques, candy shops, a florist and a spa, Thornes Marketplace offers a great sampling of what Northampton has to offer, meaning you really get a little bit of everything. If something catches your eye, go ahead and grab a few cute trinkets to refresh your dorm décor, or just pick up a few souvenirs for friends. You can’t travel to a town without learning a little bit about it. The Historic Northampton Museum will tell you all about how people in Northampton used to live, and how their past influences our present. “There’s a great old photo collection, clothing, and [information about] the role of this area in the abolitionist movement,” Professor George Robinson said. Enjoy the rest of your day with everything you learned in mind—who knows? Maybe you’ll see Northampton a little differently after that. 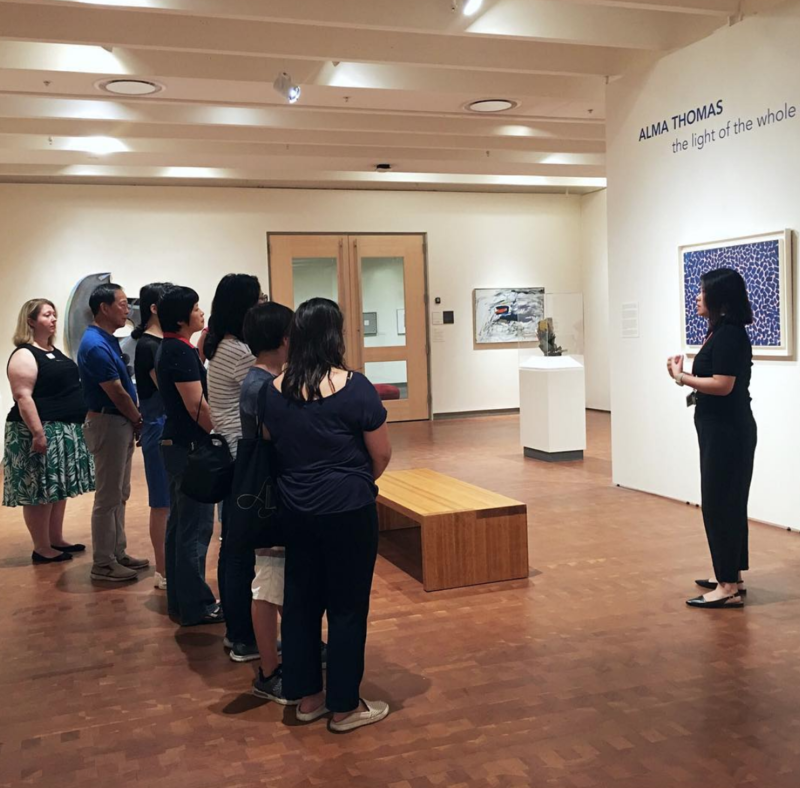 If live close to Smith, you have to visit the Smith College Museum of Art. 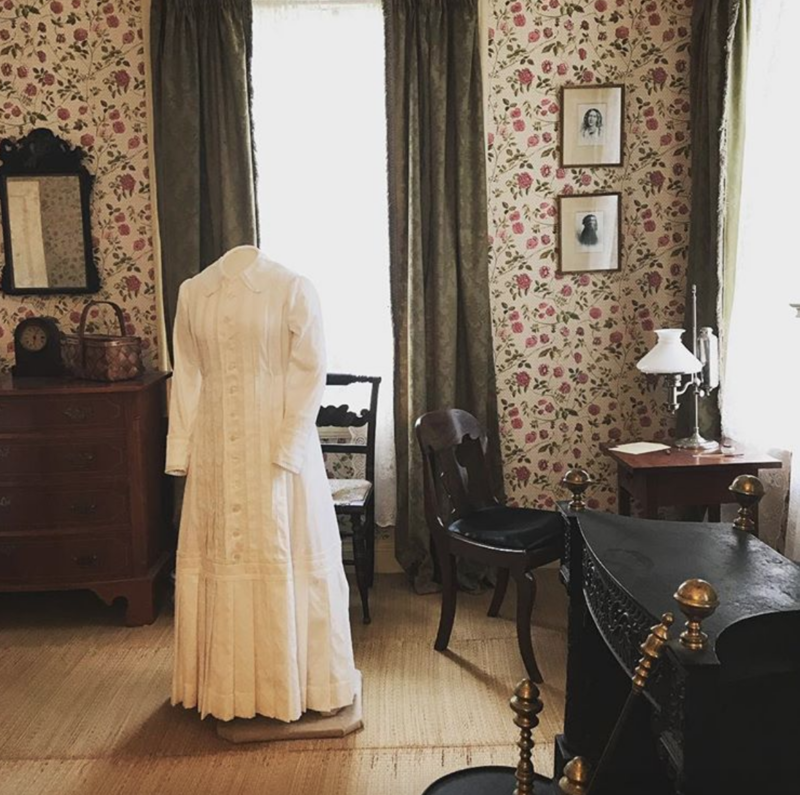 It features unique exhibitions, including The Many Faces of Womanhood in East Asia and Becoming a Woman in the Age of Enlightenment, so you can see how women lived pre–Smith College. Make sure you check out the gift store too, which packs tons of artistic goods you’ll want to display in your dorm room. You know you can’t just go to one bookstore, especially in NoHo. 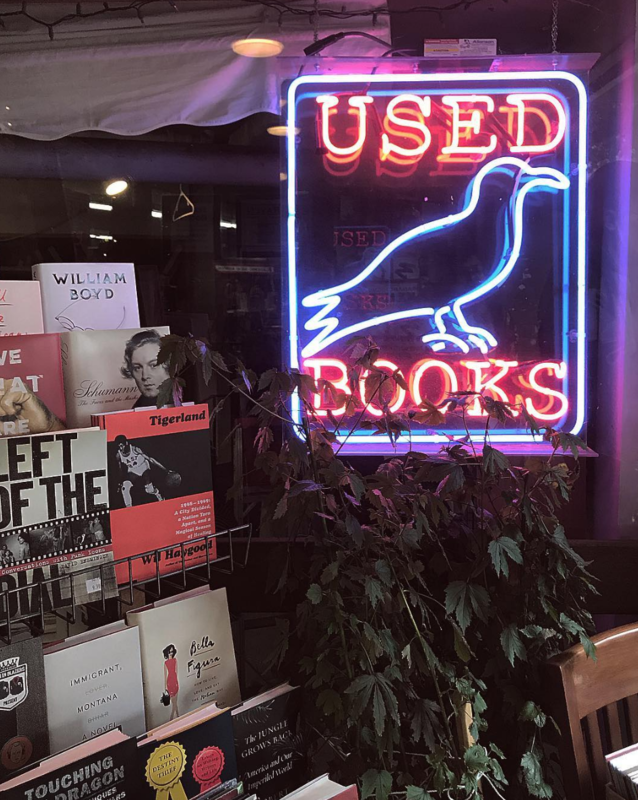 If Raven’s acts as a bookstore to serendipitously find that classical novel you’ve been meaning to read for years now, the Broadside is where you get the latest books that no one can stop talking about. And if you can’t decide, ask for the staff’s recommendations—they’ll lead you the right way. 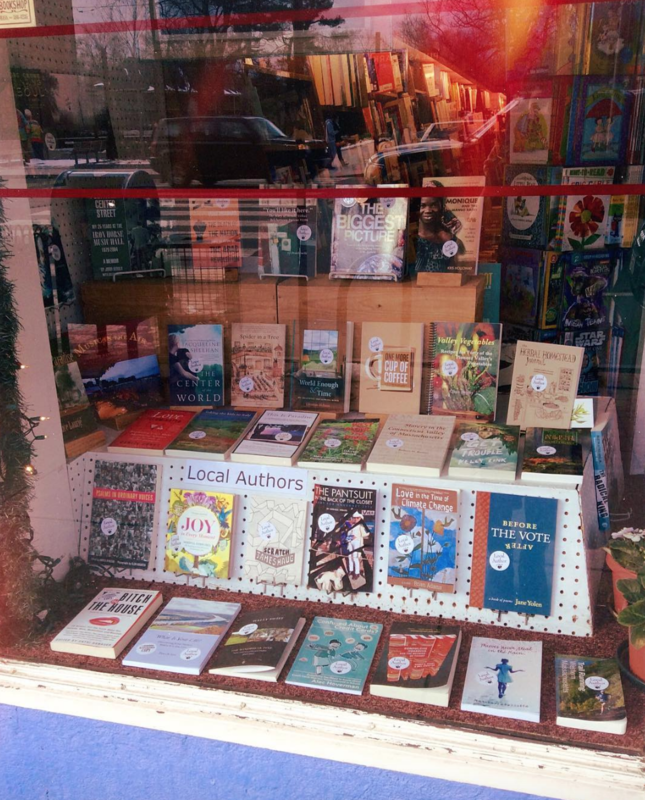 If Northampton has a robust literary scene, then its bookstores definitely help keep it alive. Hit up Raven Used Bookstore to find hidden gems that you’ve never heard of. 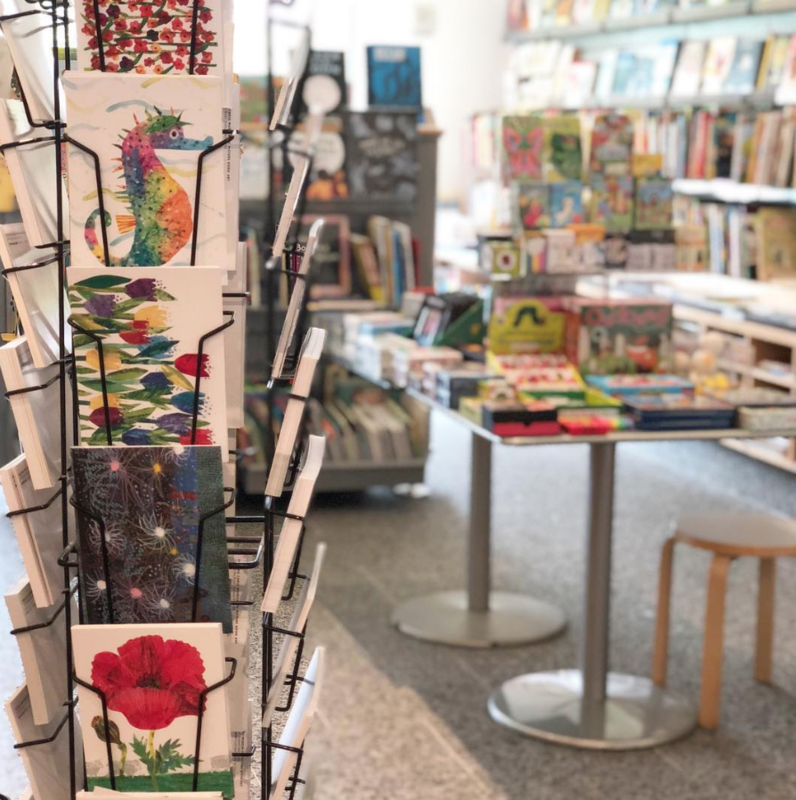 Make sure when you’re there to get a bookmark telling you about all the bookstores in Pioneer Valley—you’ll want to visit them all during your next visit. Dinner time. Go to Amanouz Cafe to unwind before the last third of your 24 hours in Northampton. 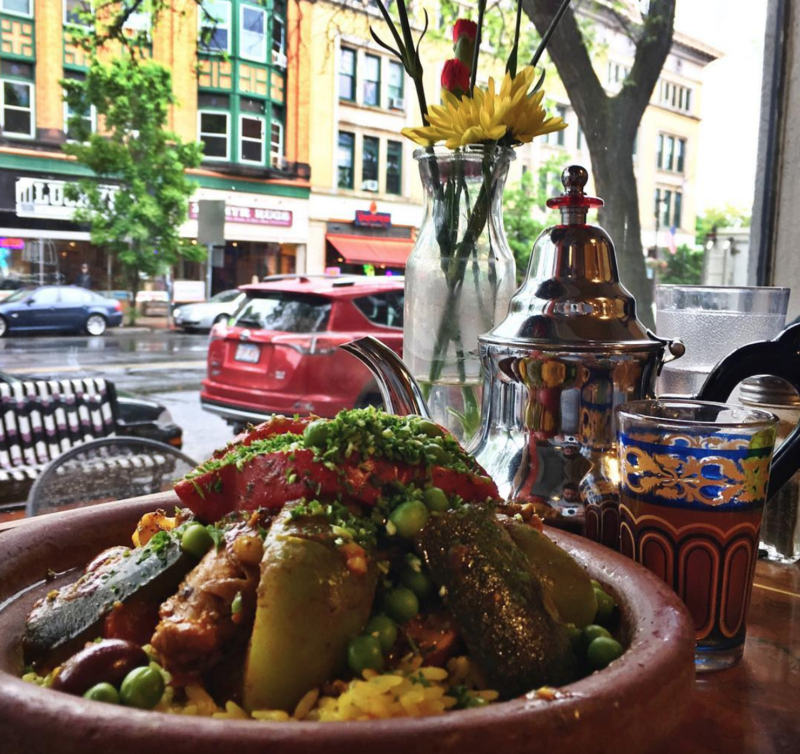 Specializing in Moroccan and Mediterranean food, Amanouz Cafe makes for a filling dinner that won’t weigh you down. Get one of the kabob sandwiches for something fast and light. Or, if you want something a bit more substantial, get one of their Couscous entrees and thank us later. You can’t finish dinner without dessert, and you can’t go to Northampton without going to Herrell’s Ice Cream & Bakery. 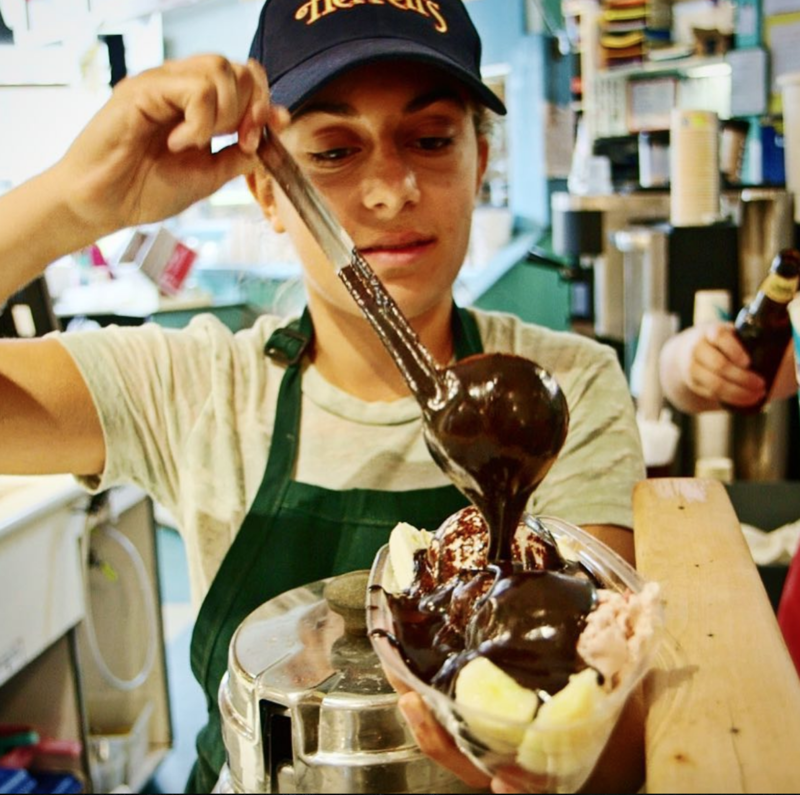 It has the fixings of all great ice cream shops—cookies and cream ice cream, mudslides, floats—and have deserts you might be hard-pressed to find anywhere else—brookies, vegan ice cream and even special dog deserts. 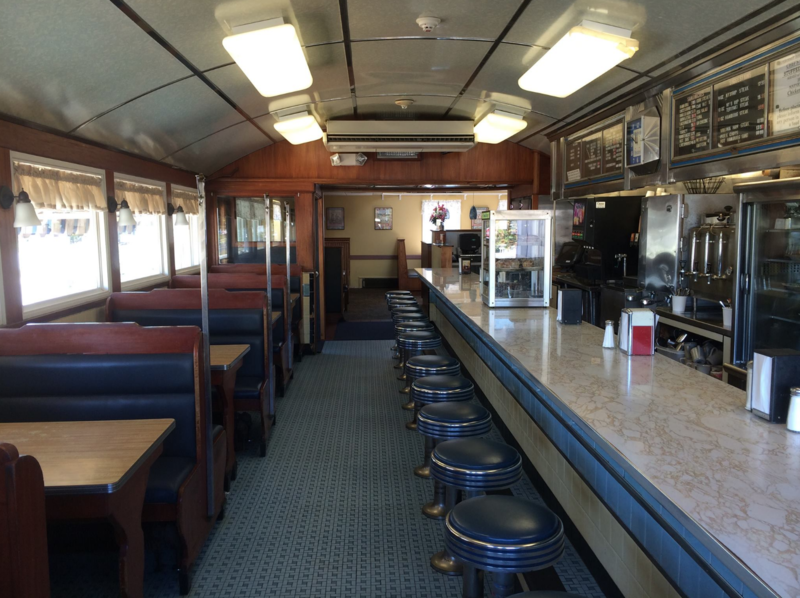 Get ready to wait in line though—everyone in Noho loves Herrel’s, so expect the place to be packed. Years at college teach you that the best nights always start with music. 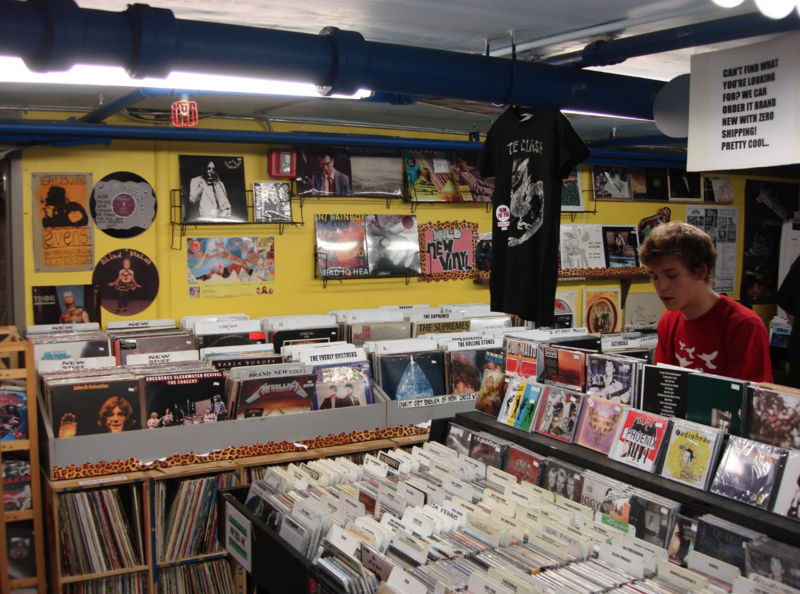 Before diving into the rest of your night in Northampton, go to Turn it Up Record Store for a retro music experience, where you can get some fresh vinyl to play and display in your room. Selling collectible CDs and LPs, Turn it Up makes for a cool blast to the past to start your night. If people hear about everything you’ve been doing in Northampton, they’ll probably want a little something for themselves. 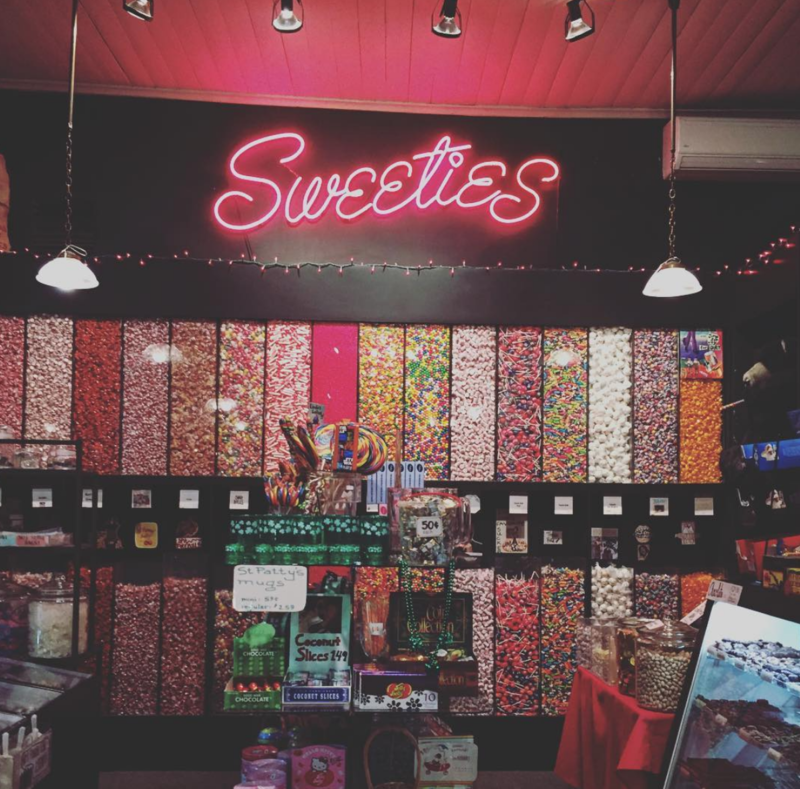 Up your souvenir game from keychains and snag some delicious chocolate for your friends, so they won’t be too jealous when they hear about your time here. With a new line of vegan chocolate and sugar–free treats, you can find something for everyone. Make sure you grab their peanut butter cups and cherry bombs—they sell out fast. You’ve had a long day—so get some much-needed rest with a trip to East Haven Spa. 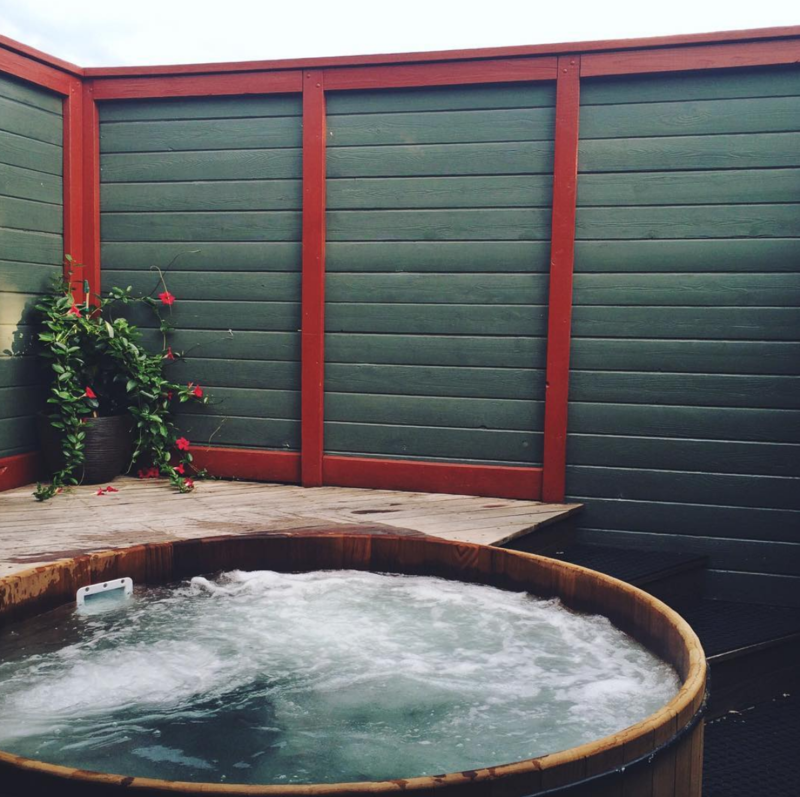 With the water in the hot tubs warmed to an exact 104 degrees and with there being a free half hour tub on your birthday, the East Heaven Spa makes for a great place to relax after a long day walking around Northampton. Bottoms up. 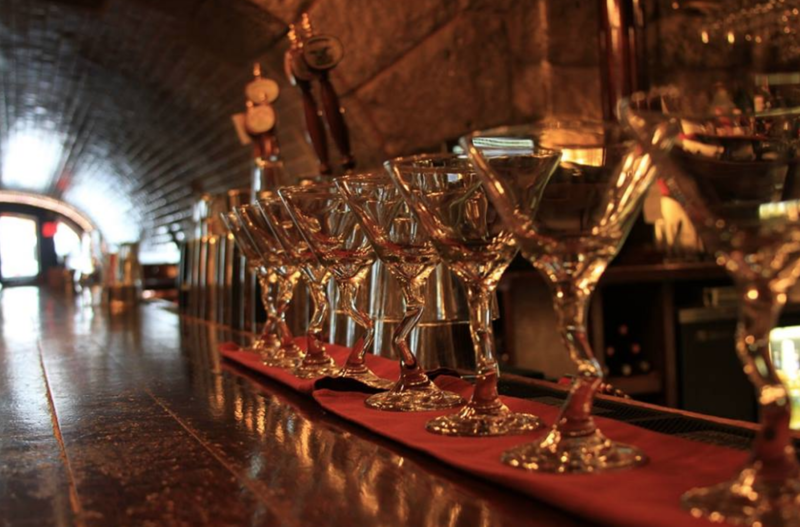 Time for you to skip over to one of Northampton’s favorite watering holes, the Tunnel Bar. Serving classic drinks as well as their own in-house concoctions, the Tunnel Bar makes for a great way to wile away the middle of your night—if you’ve turned 21, of course. Aside from great drinks, the bar even boasts a built–in tunnel previously used to board trains, meaning the place has tons of history, too. Pro tip: If you live out of state, try to bring two forms of ID, just in case. And once you get in, ring in midnight in this rustic dive with your drinks and friends. Like the bookstores in Northampton, you can’t just go to one bar. 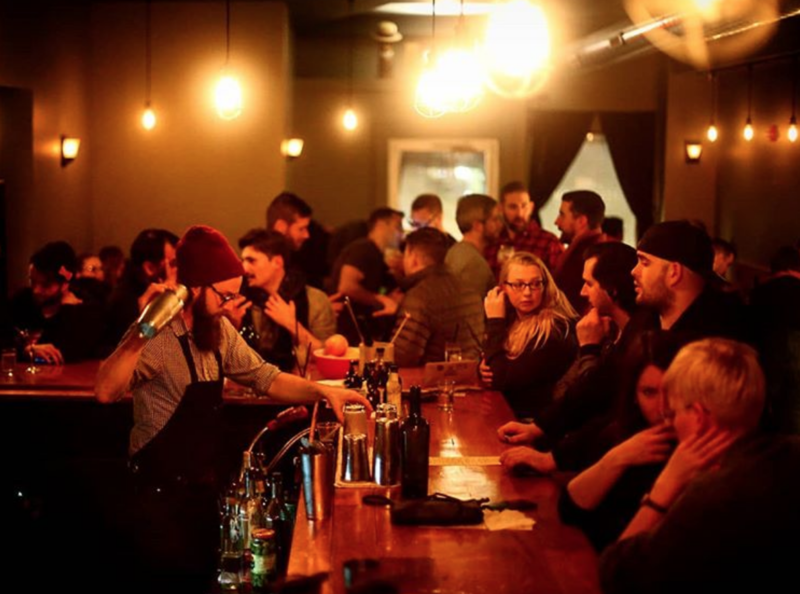 Ditch the messy college bar scene you’re used to at your college town and head for the upscale Green Room. Like the Tunnel Bar, Northampton locals know that The Green Room has some of the best cocktails in town. Make sure you don’t go with a large group though—you should go to the Green Room to enjoy an intimate space with drinks made by super talented mixologists for a chill late night—or super early morning, whatever way you look at it. Honestly, is there anything better to do at 2 AM than sinking your teeth into a big, greasy burger? 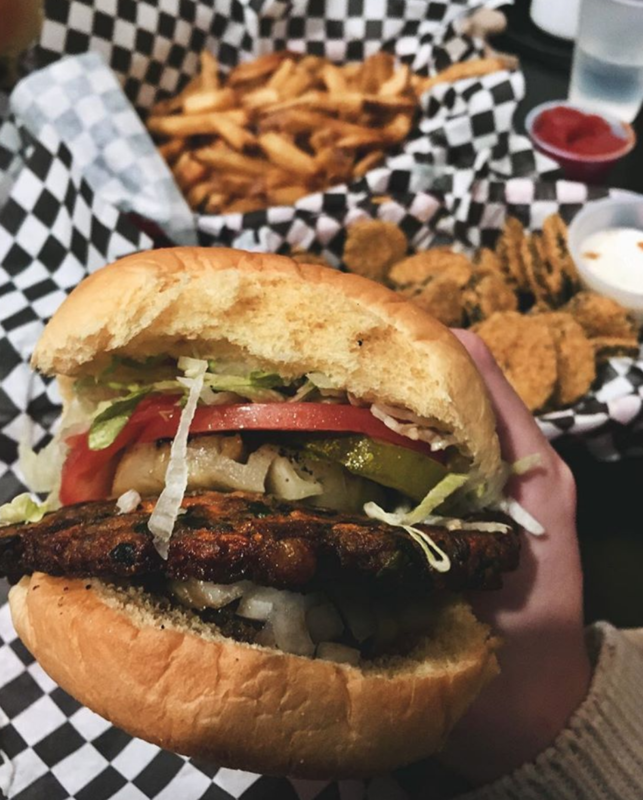 Smithies love Local Burger for their late-night burger fix and ultimate drunchies remedy. And although people do know Local Burger for both its take on the traditional burger as well as its vegan Northampton Burger, make sure you don’t ignore the sides. Their fries are cooked to crisp perfection, and their fried mac and cheese balls have an amazing, hot, melty crunch. You’ve spent all day exploring the streets of Northampton during the day, so why not see the sights at night? 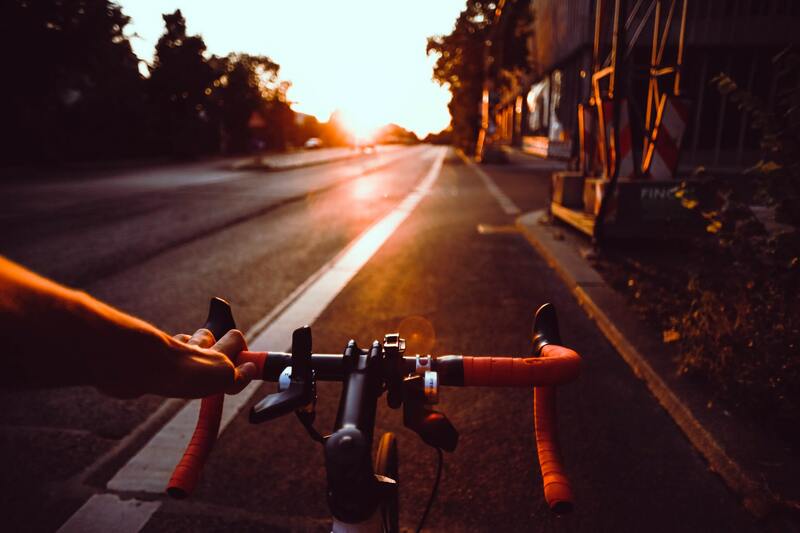 Grab a bike and pedal down Main Street in Northampton. Taking in all the sights lit up perfectly at night. Watch college students grab late night snacks, townspeople leave concerts and even meet the occasional late-night wanderer like you. It’ll give you a chance to look back at everything you did all day, as well as a chance to enjoy the clear, blue Pioneer Valley night. Your day spent in Northampton—and the spooky New England night—must have tipped you off to the fact that Northampton has a lot of history. And with all that history comes ghosts. And what’s better to do with that knowledge than head to the Bridge Street Cemetery? 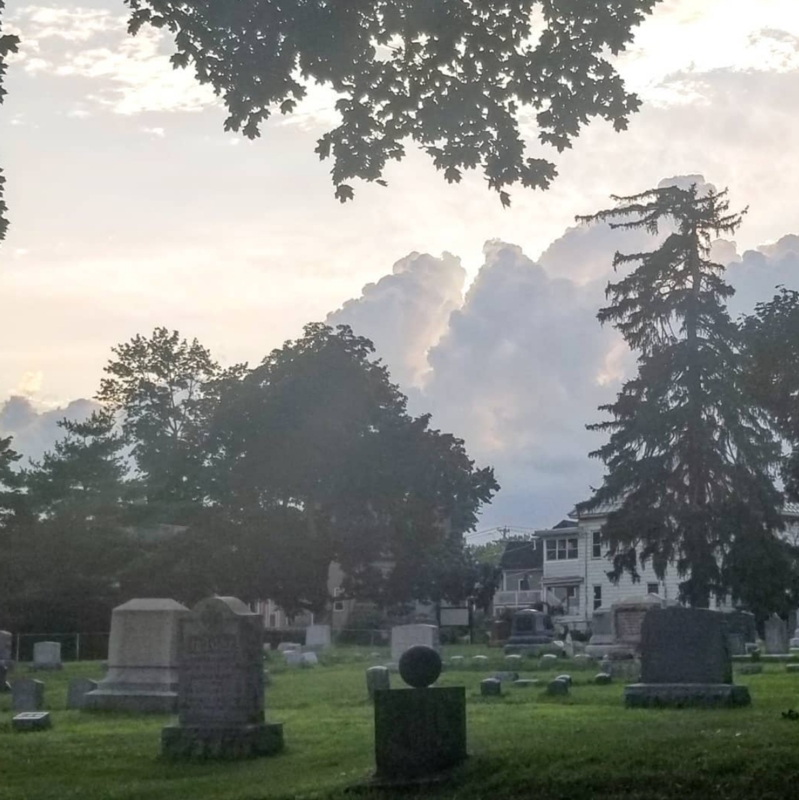 Walk around a colony of moonlit gravestones marking people who died before the United States even existed, and try to see if you can find the oldest headstone, which dates back to 1663. Pro tip: The Historic Northampton Museum has an online guide to the oldest gravestones. Finish your adventure at Paradise Pond to ring in the morning. Nothing will cap off your 24 hours in Northampton quite like watching the sun rise at the pond. The trees framing the lake, especially in autumn, epitomize that idyllic, Walden-y New England beauty, and the sight makes for a wonderful end to your 24 hours in Northampton. Jacqueline Richardson is a sophomore at Smith College studying English and computer science.